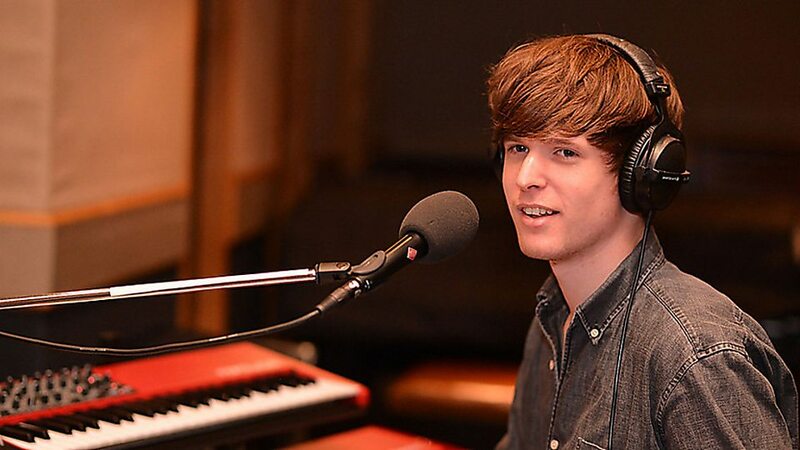 After debuting the new collaborative track ‘Mile High’ featuring rapper Travis Scott and Metro Boomin on Zane Lowe’s Beats1 show earlier this morning, electronic vocalist and producer James Blake shares another new single ‘Lullaby For My Insomniac’, off his highly anticipated album Assume Form out today (18 January). While ‘Mile High’ represents the more hip-hop leanings on the album, ‘Lullaby For My Insomniac’ leans more towards the moody, atmospheric landscape that Blake is best known for. The multiple Grammy award-nominee and Mercury Prize winner has spent most of his career operating in a solo space, creating lush environments that he alone occupies, but in the past few years, he’s found his voice through collaboration, working with a slew of hip-hop heavy hitters and continues this trend on Assume Form. Scott and Boomin are just a few of the special guests that feature on Blake’s fourth album, the producer also enlisted the talents of André 3000 from Outkast, alongside fellow falsetto Moses Sumney and rising Latin star Rosalía.